Apestorm – Full Bananas is finally OUT! We have just published our brand new gameplay trailer of Apestorm – Full Bananas. Check it out and prepare yourself to our upcoming explosive release on April 28. Apestorm: Full Bananas is coming on April 28th! Apestorm: Full Bananas release date is finally announced! Rejoice, Apekind! The magnificent apes’ trio is coming to avenge you on 28th of April! Look forward to getting the game for your iOS or Android device at a limited-time introductory price of €0.99/$0.99/£0.79. Get yourself ready to BOMB!!! Apestorm: Full Bananas at Game Developers Conference 2016! Snowhound’s publishing partner, All 4 Games, has brought Apestorm: Full Bananas to the world’s largest professional game industry event – Game Developers Conference 2016 held on March 14-18 in San Francisco, USA! Getting some media attention and press coverage as well as more visibility amongst fellow game developers never hurts. 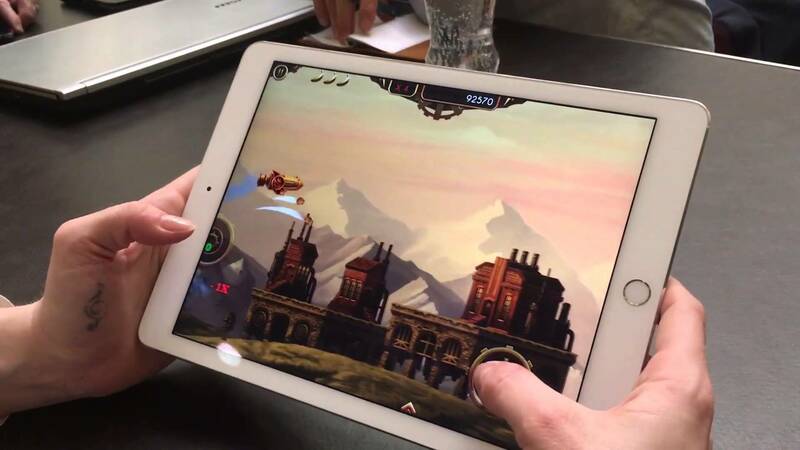 Check out this hands-on video preview published earlier today on TouchArcade. 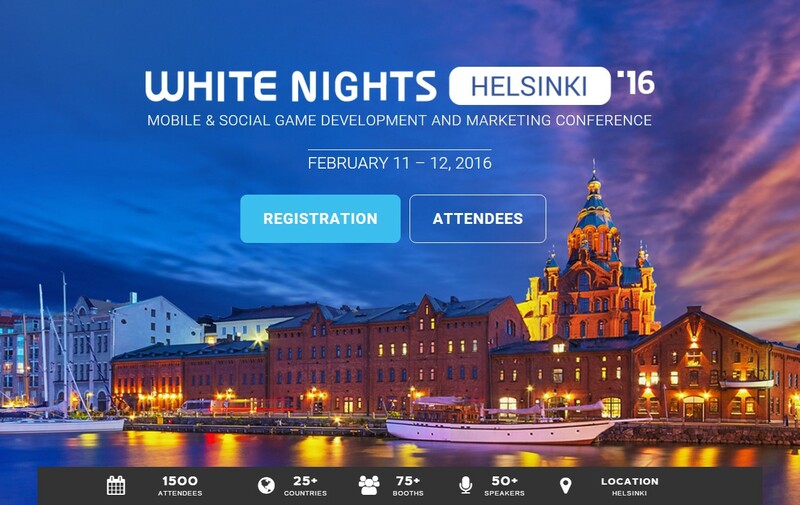 Two valiant members of the Snowhound pack are setting off for a trip to Helsinki to take part in White Nights 2016 game developers conference on February 11-12th. If you are going to attend and want to have a chat with us, come find us at the booth #168 on Friday 12.2 – we’ll be there presenting Apestorm from 12am (GMT +2 local time) onwards. Meet you there! Snowhound is today’s newsmaker on Keskisuomalainen, the leading Central Finland news media portal! Apestorm is officially announced by the publisher! We are so thrilled to finally announce Snowhound’s partnership with All 4 Games, British TV Channel 4 games publishing arm! It’s been so fruitful so far that today, by the courtesy of our new partners, we are also happy to reveal that Apestorm-Full Bananas is finally coming to your Apple and Android devices during Q1 2016. Rejoice and stay tuned for our next updates to be first to find out Apestorm’s actual release date as we soon announce it!